Posted on Thursday, June 22nd, 2017 at 3:43 pm. Rainy weather got you feeling low? It’s not an uncommon feeling when rainy weather comes around. At the time of this post, this area has seen rain for over a week and seems like it will rain for the rest of this week. The tropical season is among us, but it doesn’t mean you have to let it get you down. 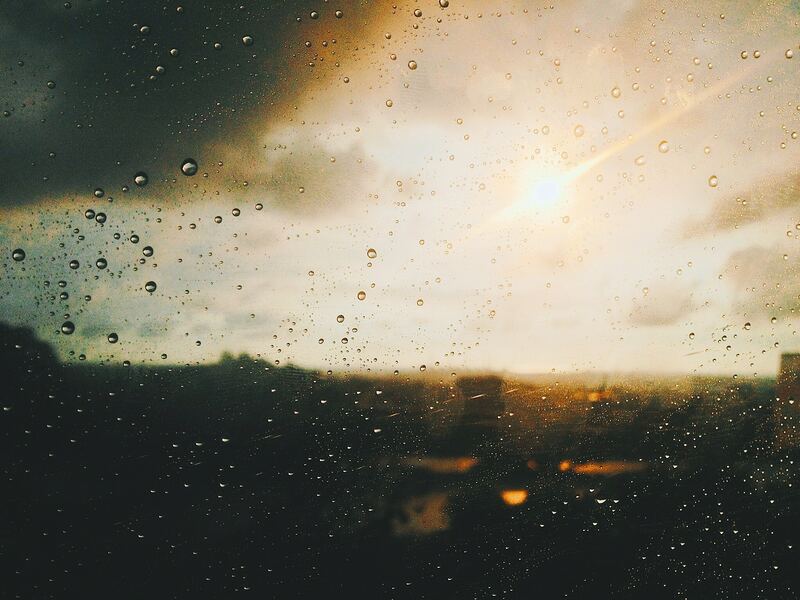 Here are some ways to overcome rainy-day blues. Studies have shown that humidity, temperature, and rainy weather can lower motivation and cause sleepiness. The sound of the constant rainfall can be a soothing experience, but not a welcomed one during the work day or when trying to be productive. Therefore, turning up some uplifting tunes should help put some spruce in your step as you work. Cooking can help keep you active and who doesn’t like soup/chili and watching some Netflix while it’s pouring outside? Whipping up your family recipe of chicken noodle soup can also spark up some conversation with family members as you walk down memory lane describing what it was like when you were a kid. If it’s raining (and you’re not working), it could be a great time to catch up on some much-needed rest. Working from a place of rest, rather than working towards rest, helps with balancing mental health. It’s important to get a good amount of rest. Get out and have some fun in the rain! Be mindful of any lightning or severe weather, but if it’s just rain have some fun with it! Get out the slip and slide, have a mud fight, or find some games to play. Be safe, but don’t let the rain keep you inside all cooped up. It may be tempting, but it’s best to refrain from consuming such elements. Not only could these substances affect your mood negatively, they could lead to addiction. Most importantly we want you to be in good mental health. The weather can affect your mood and motivation. In those low moments, it’s important to take care of yourself. If the tips listed from this post aren’t working, please reach out to someone and talk about your struggles. There is No Shame In Talking if you are feeling depressed, suicidal, or need to talk to someone about an addiction. Find us on Facebook, Twitter, and Instagram for posts every weekday to help encourage you throughout the day.